Porto is the second largest city in Portugal. You can visit the Serralves Museum of Contemporary Art, designed by Alavaro Siza. The museum contains works of international contemporary art. For art lovers you must come to the museum for international exhibitions are often held here. There is also House of Music, here you can relax while listening to different types of music. Beach at Porto is also interesting. Facilities like small tents to relax and locker rooms are complimentary. 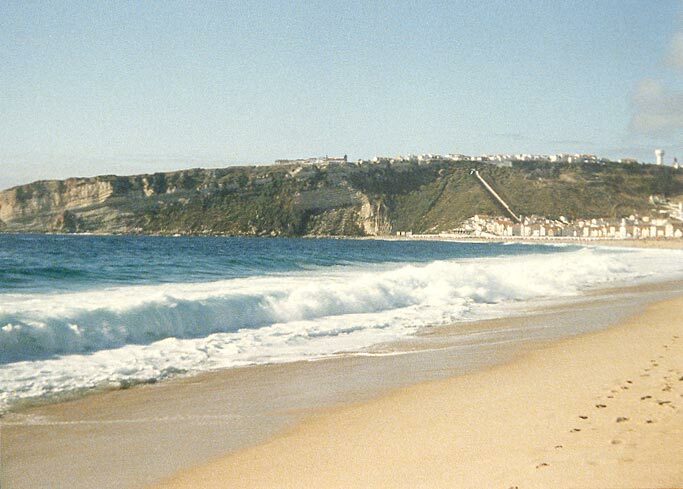 Around the beach there are shops that sell typical accessories of Portugal with negotiable prices. There is also Torre Dos Clerigosm, with a tower height of 70 meters which is located in downtown of Porto. Estrela mountain height is 1993 meters tall. You can climb this mountain if the central government permit. There is a lake formed from the basin which is then gradually filled by rainwater. You can enjoy fresh water. Beautiful white sandy beach to visit. Relax while enjoying views of the crystal clear sea and in the middle of it there is a large rock. You can cross it and climb the stone because the stone is not too high. Normally tourists will jump from the top of the rock into the sea but must ensure that the sea will be skipped later safe from towering stone. In addition to swimming, surfing can also be done. 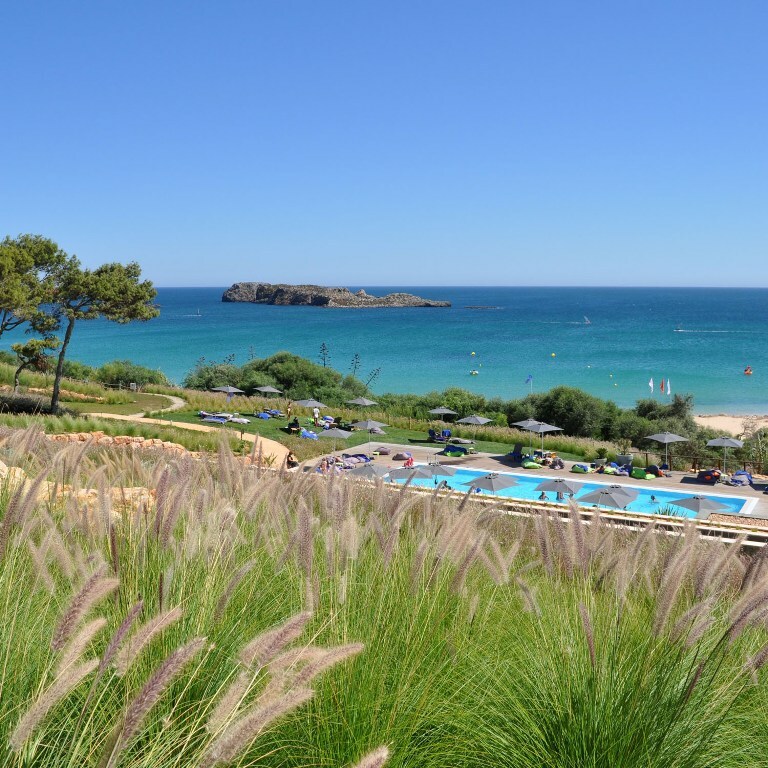 In Marinhal Beach there is five-star hotel directly overlooking the sea and the atmosphere at the hotel is designed as if you lived in a country with a lot of trees. This place is great for honeymooners. Balmonte is a fortress built in the 13th century in the city of Belmonte. Belmonte city was inhabited by Jews. If you want to enjoy the medieval atmosphere, you may visit Bexia Berera. 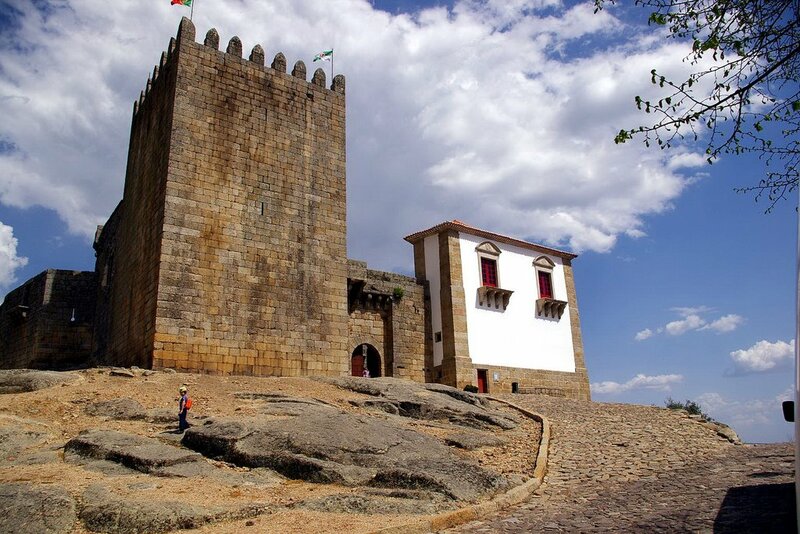 This fortress became a gateway in this small town. 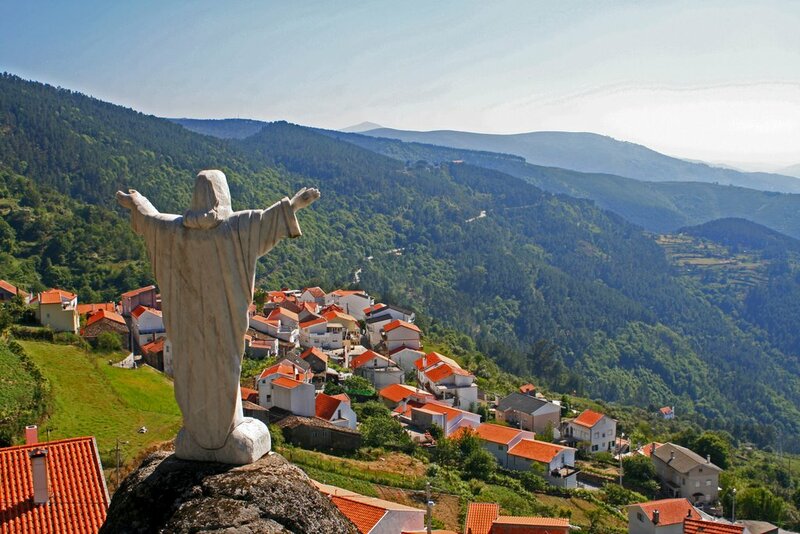 Balmonte is one of the best places to visit in Portugal. 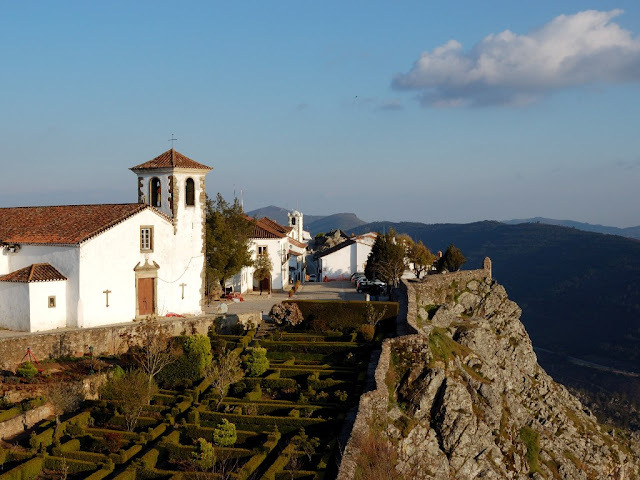 Marvao is a village that stands on a hill at an altitude of 900 meters above sea level. Style building adopts the style of the building in medieval times. Marvao village has a castle built in the 13th century, completely an unique village. Arriving at the village of Marvao you can see by the size of the Portugal entirely, Spain and Estrela mountain while having food made by Marvao residents. The village offers different tours. This beach has big waves and noisier. The tourists are prohibited for bathing and swimming at this beach. In this beautiful beach you can take a walk around the beach and relax. On February 2, 2014 Portugal experienced bad weather. Swell waves as high as six meters hit the two coastal villages. In times of calm this beach is very beautiful but there are times when the waves became noisier and danger you must avoid. 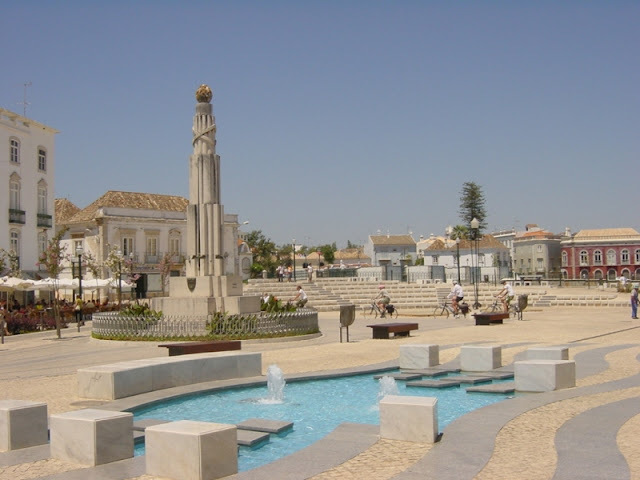 Tavira, which is located in the east of Faro generally visited by tourist from United Kingdom. Convento da Graca, a Pousada of the 16th century which has been renovated is very popular because it offers excellent service. When you choose not to drive, you can take a train along the coast as far as Lagos in the west and Vila Real de Santo Antonio on the Spanish border. Sitting beside a long sandy beach cabanas becomes the opening menu for the departure of a boat trip through the Ria Formosa nature reserve. 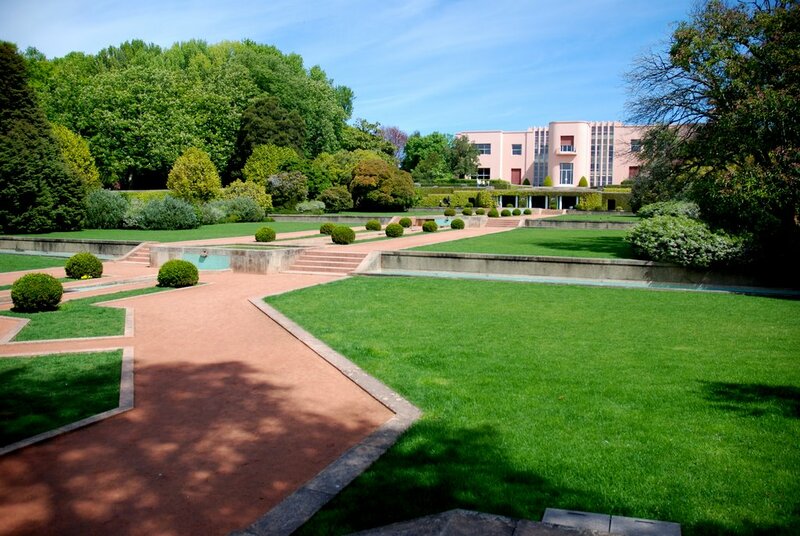 To enjoy the historic city of Madeira, stay at Quinta. Many of the state houses have been awarded and serve as a four and five star hotels. 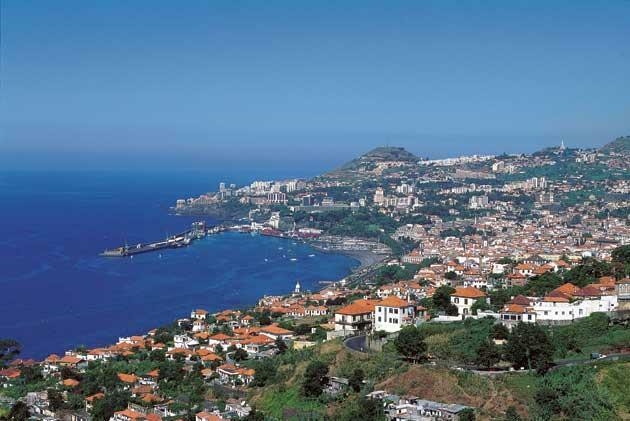 Madeira is a must-see places to visit in Portugal. Azores is the most special attractions in Portuguese, as most tourists love to visit. A selection of the new accommodation has given some good deals, especially in the off-season waves, which can be combined with direct flights from the UK. 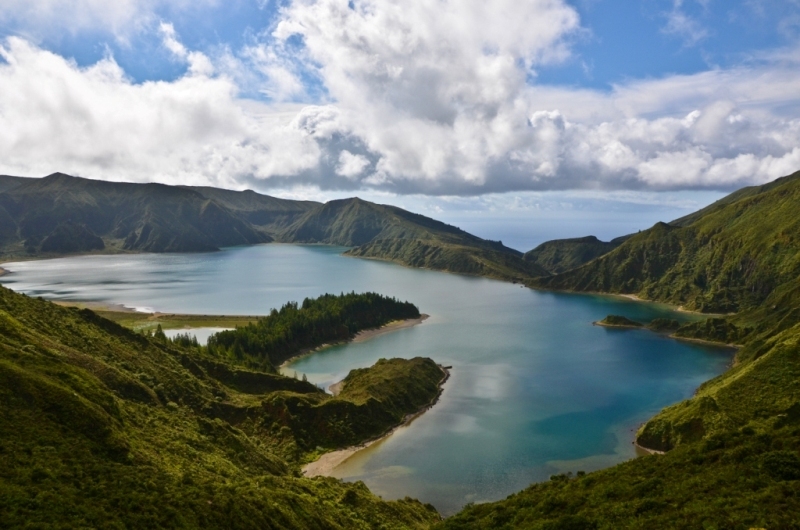 Whaling was once the economic mainstay of the islands of Azores. Travelling and collecting whales and dolphins during the week led by a prominent marine biologist is becoming part of the tourist section here. 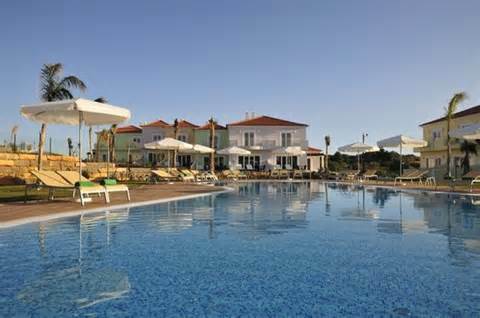 Algarve resort in Carvoeiro popular in the families whose many teenagers. Algarve is safer than other resorts that has larger size and have a full bar with live music facilities, and parents can keep an eye on their children in one of the restaurants located in the outdoor area.